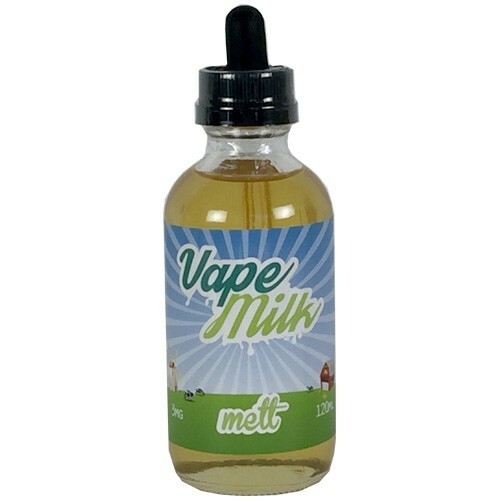 Take refreshing melon, cantaloupe, mix in milk notes and top it off with juicy mango, peach and custard. You'll have a tropical vape that melts in your mouth. 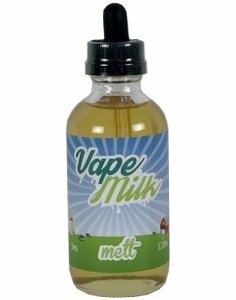 Melt perfectly balances these exotic flavors with milk for a truly unique blend that will leave your taste buds "Melted". I bought a bottle for $22.99 120ML need I say more.